It doesn’t take much to see that the Atlanta Braves are rebuilding. 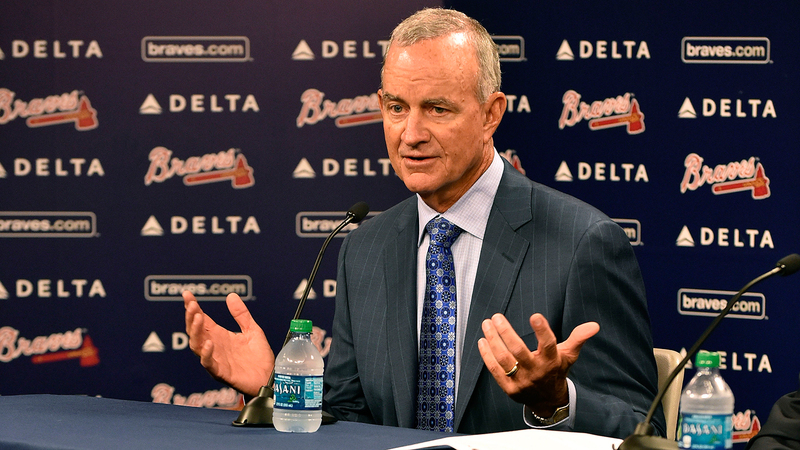 So, President of Baseball Operations, John Hart says they still can be a contender in 2015. So what have done in the off season to make that happen? How about trade away your top three hitters – Justin Upton, Jason Heyward and Evan Gattis. What did they get in return? Not much. And the kicker is that Gattis wasn’t even a contract issue has he had four more years until he was a free agent.